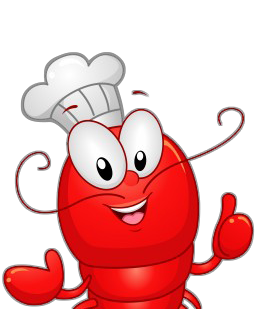 Hand Picked Lobster Meat (FROZEN) | Cape Porpoise Lobster Co.
Cape Porpoise has supplied fresh, quality seafood for generations and continues to deliver delicious dinners, chowders, stews, salads and more to your table. The cold, clean waters of Maine’s North Atlantic coast offers optimal fishing grounds with a diverse collection of valuable seafood. Cape Porpoise Lobster Co overlooks the coast to capture the freshest seafood selections from experienced fishermen and sends the catch directly to their FDA, HACCP certified seafood processing plant. Fresh or frozen, Cape Porpoise Lobster Co delivers seafood free of preservatives, chemicals and other additives so you enjoy only the purest Maine lobster meat. 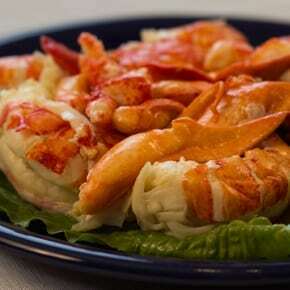 Add the taste of the Atlantic to your party, dinner or event with succulent, hand-picked lobster. Select any number of 1, 2, 3 and 4-pound hand-picked knuckle & claw lobster meat (frozen) packages to feed your large event or private dinner.